Do you know what sounds good right about now? 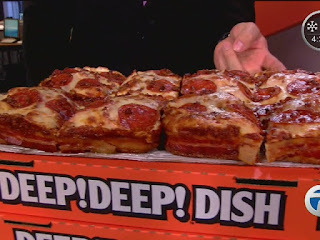 A dozen donuts and a bacon wrapped deep dish pizza from Little Ceasers. In fact, that sounds good all of the time. It just sounds extra good right now. I think that there are a lot of people like me who just want to sit down and gorge on the lavish luxuries of American cuisine. Statistically there are a lot of people who do this on a regular basis. Some research has suggested that 1 in 4 adults eat out daily, while 1 in 3 kids eat out daily. Consequently 3 in 4 men are considered overweight while 36% are obese according to the National Institute of Diabetes and Digestive and Kidney Disease. This makes you think doesn’t it? Now, I just stacked 2 statistics to make you think that they are correlated. But are they one in the same? According to Health Day news the average fast food meal contains 836 calories. For an inactive individual this would consist of about half of the amount of calories they burn daily (1500 for women, and 1700 for men). This daily calorie-burn can be called metabolism. 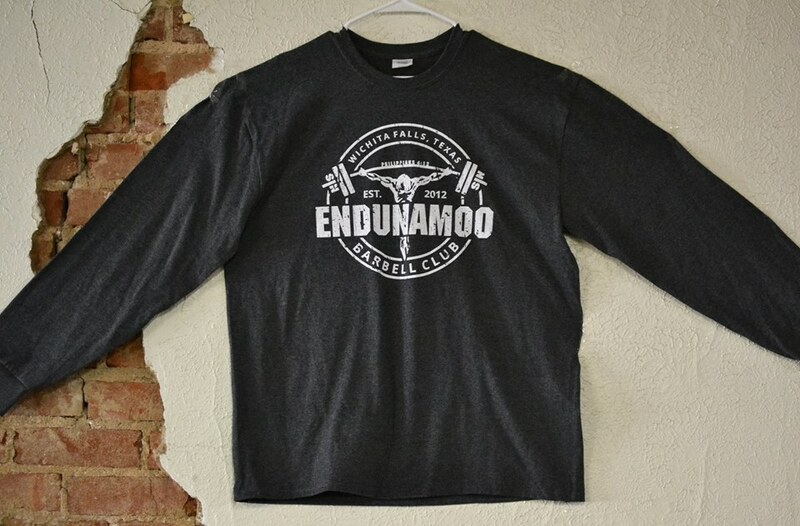 Everyone has a resting metabolic rate and based on a few things like gender, muscle mass, fat mass, height, weight, and activity level it can vary. The less fat mass and the more muscle mass you have, the more calories you will burn at rest. Genetics also play a role in your resting metabolic rate, but you can’t manipulate who your parents are as well as you can things like activity and lean mass. Unfortunately we can also negatively manipulate our resting metabolism. 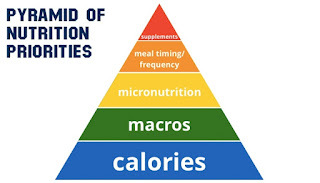 If you go on a massive calorie deficit you can force your metabolism into a slower rate of calorie burning. Just like when we lift weights we can get our muscles to adapt and grow larger, we can do the opposite to our metabolism by withholding and forcing it to adapt and grow weaker. It would be easy for me to say that fast food consumption is the culprit in our ever growing epidemic of unhealthiness. However, fast food restaurants are simply the scape-goat to our much larger problem. Our mentality. America is the land of extreme, which explains why people are so religiously committed to political parties and sports teams. There is a reason you’re not supposed to talk about politics to your family. We are the same way about eating a lot of the time. Fad diets are extremely popular because of how extreme they are. 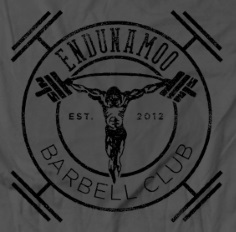 Following one requires die-hard commitment and a cold-turkey approach to your former lifestyle. Unfortunately this normally results in a dietary relapse. 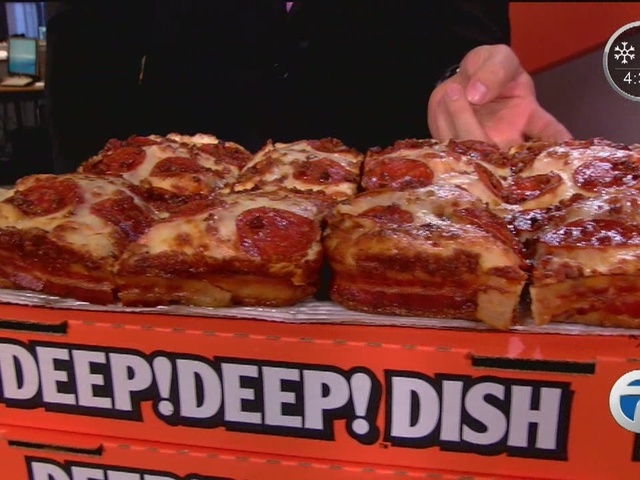 Most of the time these relapses are in the form of pizza and donut binge eating (been there done that). This is not so much a problem with diets themselves, but actually a problem with how we think about dieting. Diets are not a punishment. It’s not supposed to be extreme. If you can’t see yourself still doing it in 12 months don’t do it. Crashing and revamping your metabolism only to leave you burnt out on trying is not a good way to live. Likewise, if having a 6 pack or a low body-fat percentage doesn’t sound like a manageable lifestyle it may not be worth it. Not everyone needs to be a shredded body builder. You don’t have to give up all of the foods that you love, you simply have to follow ONE VERY UNAMERICAN RULE – Everything in moderation. If you can consume less calories than you burn you will lose weight. That’s basic math. 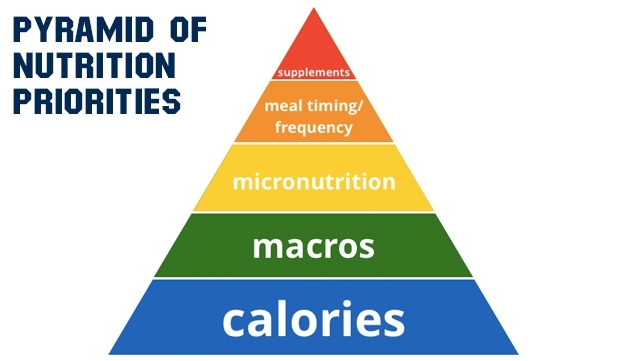 Everything else (carb counting, nutrition timing, etc) just changes the rate of weight loss. Stick to the rule of moderation and you’re goals will be met. Even if you’re like me in helping Americans consume over 10 billion donuts last year. 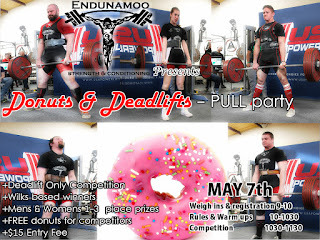 If you are in the local Wichita Falls area and you'd like to eat some of these donuts while deadlifting you should join Endunamoo Strength & Conditioning at our "Donuts & Deadlifts" competition May 7th at 9 am. Follow the link below to our facebook event page.